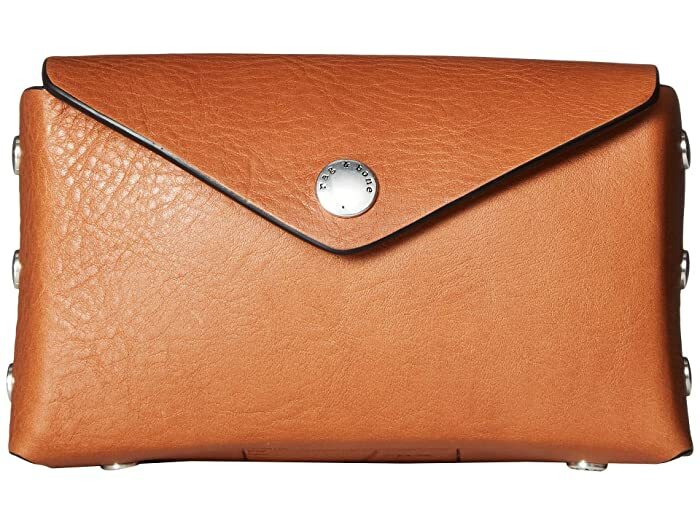 rag & bone® keeps things hip and chic with the Atlas Belt Bag. 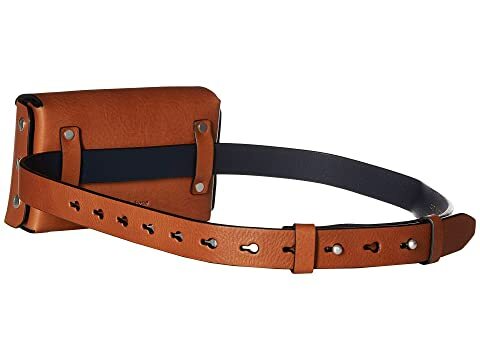 Belt bag made from strong and softly textured leather. Top opening with fold-over flap and pouch-snap for secure closure. Features silver-tone stud hardware decor. Adjustable belt at the waist with textured, silver-tone metal pin hole closure. Lined interior features two back-wall credit card slots for desired storage. Product measurements were taken using size SM/MD (28"-30"). Please note that measurements may vary by size.